Well hey there! Yep, somehow it's Friday all over again and it's time to catch you up on what's been happening in our world behind the blog recently. This week has been super busy - but that doesn't mean I have lots to share with you. From a hilarious fail to fun surprises and recent obsessions; let me tell you all about it! 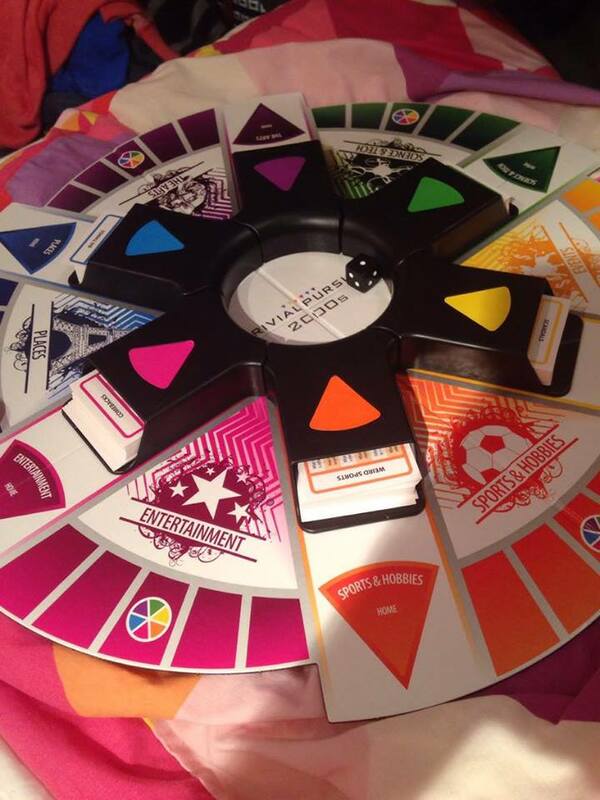 Recent Fun: Playing the new Trivial Pursuit game with Jesse! Jesse was skeptical because he thought it'd be lame - but it's actually so much better than the original as you can actually answer the questions without needing a degree, haha! 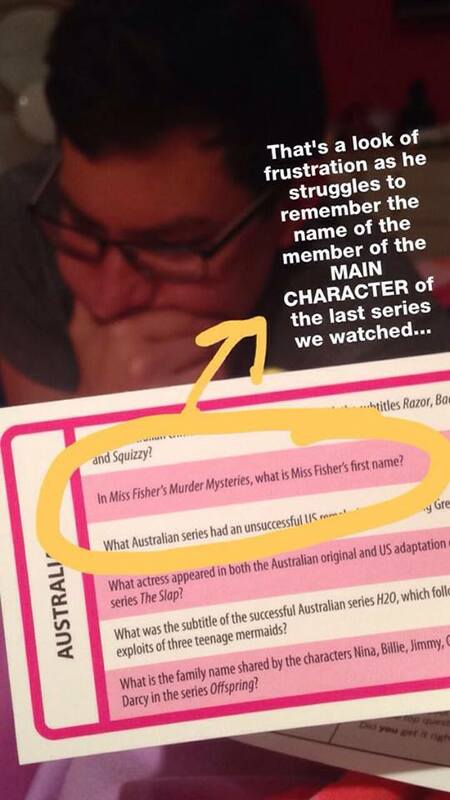 Well.. unless you're Jesse and you forget the main character's name from the show we JUST watched! Also.... is it really tragic to admit that we were playing board games solely because the internet was out and we couldn't watch Netflix? hahaha. Recent Fail: Um yeah... the picture says it all. I was shooting for a client and the above happened and I was devastated! 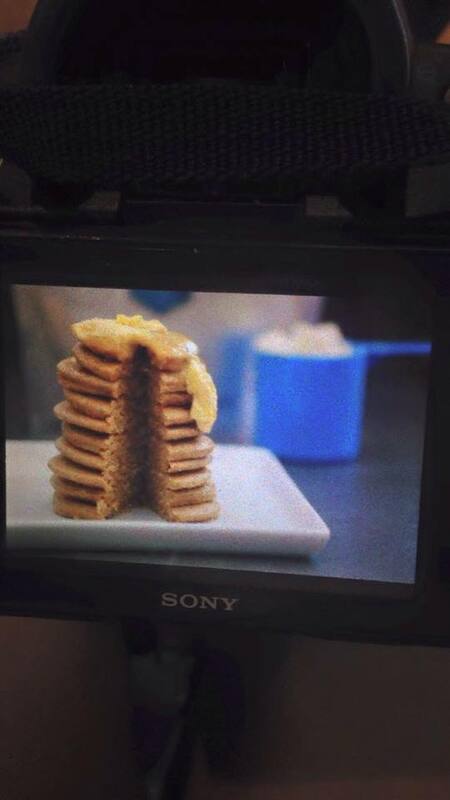 Luckily it was pancakes and I could make a second batch quickly - otherwise there DEFINITELY would have been tears! Recently Reading: These books are two that I've finished in the last week. I actually quit on TWO books this past week that I'd been sent from publishers, however, they were absolutely WOEFUL. It is so unlike me to quit on a book but those two were no bueno! 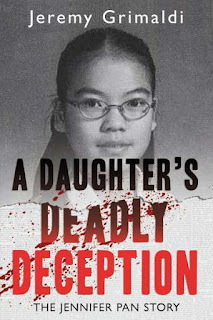 A Daughter's Deadly Deception is not my normal style of book but it had me hooked from the very beginning as I felt like I was sitting right by the police officers as they interrogated her. Unfortunately it's not out until next month - but that's only days away! 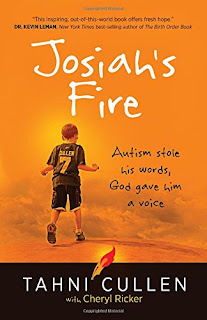 Josiah's Fire is an incredible true story of a young autistic boy and his family. Josiah suddenly lost his ability to speak, play and socialise around the age of two and his parents were completely at a loss - until one day he started communicating with them through his iPad and what he had to say was beyond anyone could ever imagine. Recently Admiring: This view! 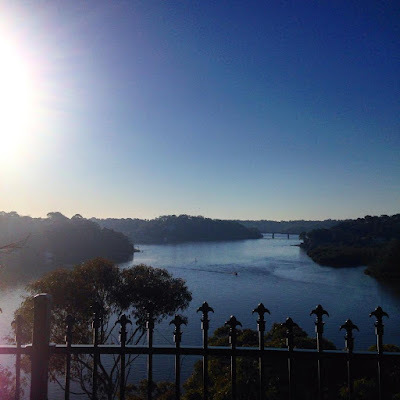 I went for a quick 5km run on Sunday morning and made sure to stop at the lookout to take it all in. Oh how I love where we live! Recent Surprises: A surprise package from the lovely Emily! After a day of meetings I arrived home to a lovely little package from Emily and it put a HUGEEEEEEEEE smile on my face! How can you beat chocolate and peanut butter?! 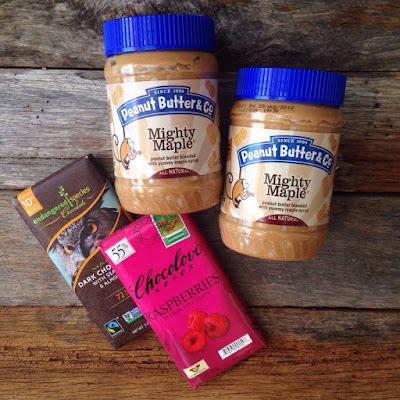 This chocolate is AMAAAAAAAAAZING (and gone... why does that always seem to happen so fast :P) and the Mighty Maple Peanut Butter is always a favourite of mine too! Recently Singing: This song! It's been on repeat in our house all week long as I remembered how much I love it! 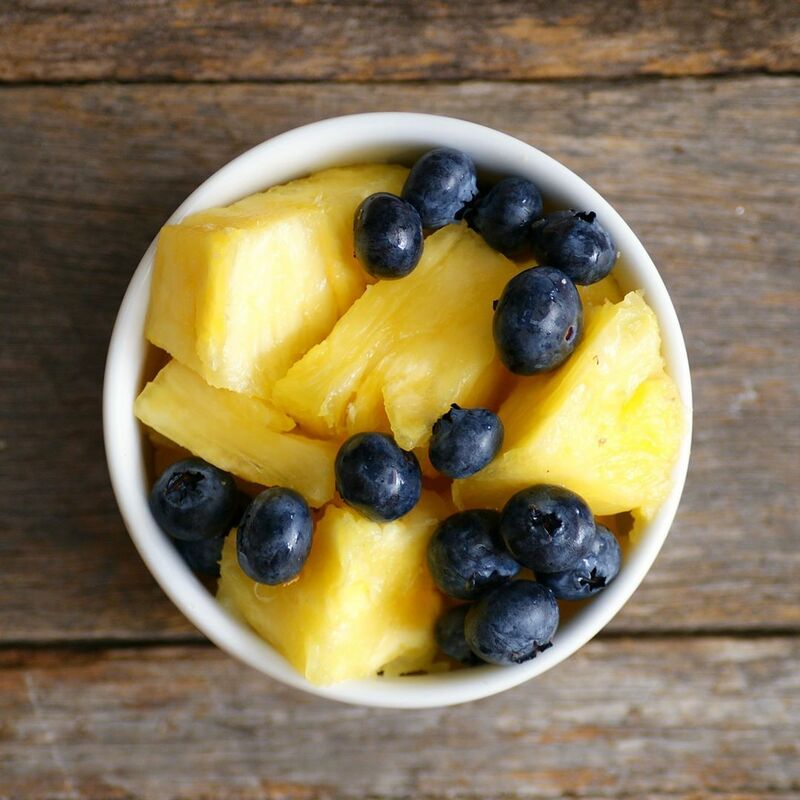 Recent Snacking: ALLLLLLL THE PINEAPPLE. Let's not talk about the fact that girl has eaten three pineapples in the last week... on her own... with no sharing. 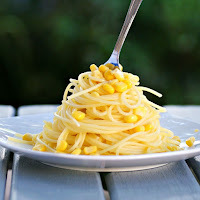 Recent Posts: This week on the blog I shared two deeelicious recipes! 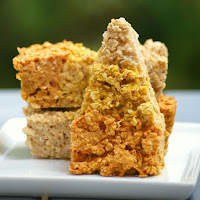 This Vegan Candy Corn Baked Oatmeal Recipe is the perfect breakfast for Halloween and this Corn on the Cob Pasta Recipe is one of Jesse's favourite (super simple) dinners! 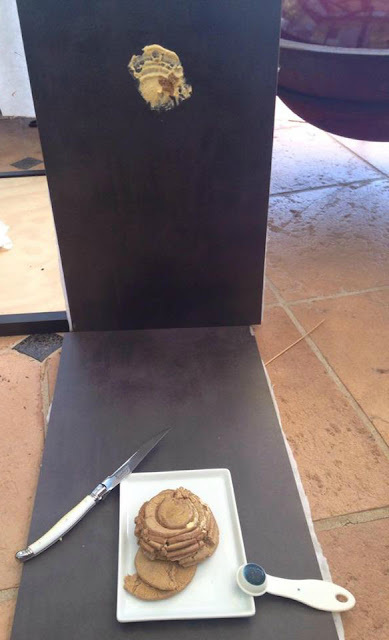 And have you had any funny fails this week? I also walked into a shelf and bruised my shoulder - and then walked into a chair knocking all the freshly iron and hung clothes onto the floor in a crumpled heap. Clumsy QUEEN!